Gumnuts and Blossoms are asleep in their beds, Time to wake up, you sleepyheads! 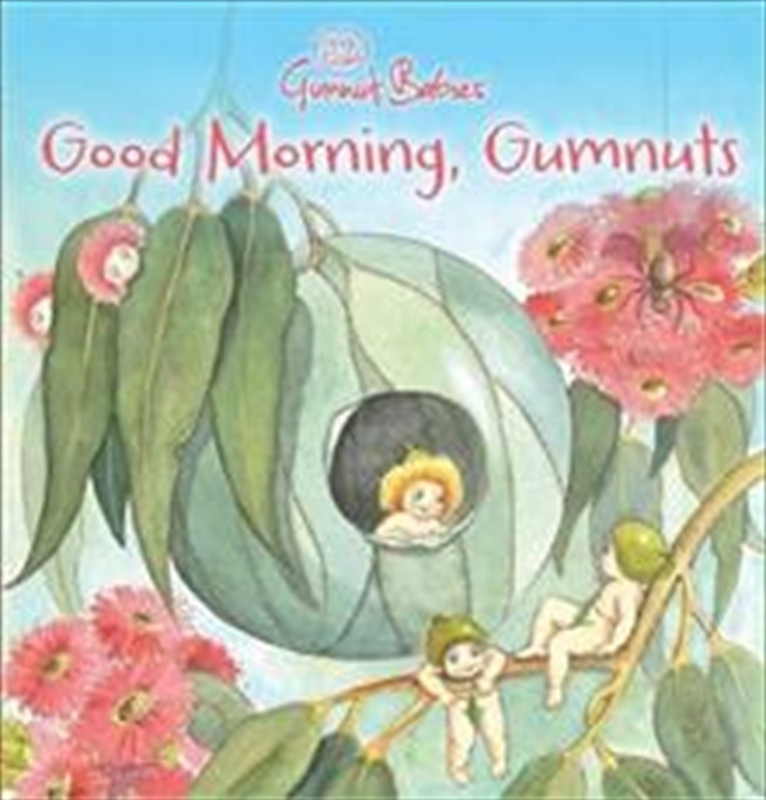 Good morning, Gumnuts! Good morning, Blossoms! The bush folk are up bright and early. Join Snugglepot and Cuddlepie as they say good morning to everyone they see!